Featuring: Sara Fay Goldman, Alex Albrecht, McKenna Twedt, Haden Cadiz, Mariel Sierra, Jake Merriman, Kiah Hart, Dan Robertson, Helena Fisher-Welsh, Matthew Sunderland, Allison Anderson, Heath Hyun Houghton, and Chris Beatty. Directed by Asae Dean. Assistant directed by Gracie Rittenberg, and Samson Syharath. Costumes by Summer Olsson. Fight Direction by Kristen Mun. Music direction by Chris Beatty. 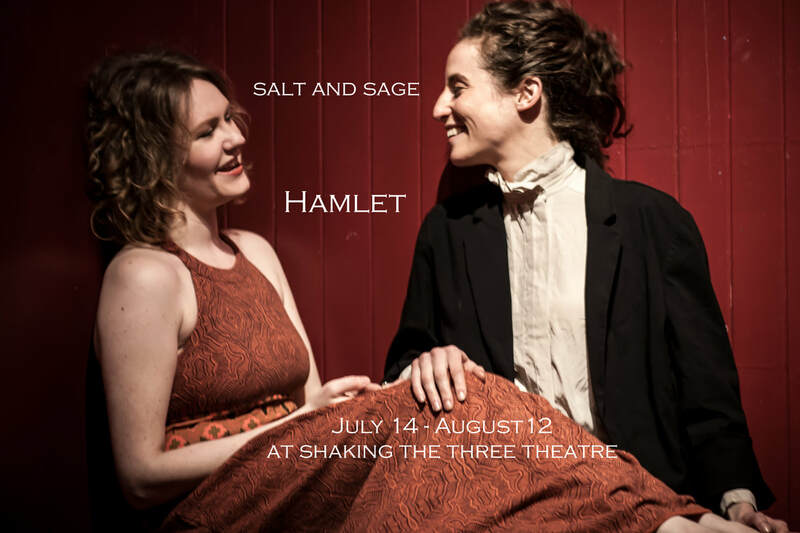 HAMLET: July 14th, 15th, 22nd, 28th, 30th and August 4th, 6th, 9th, and 12th. 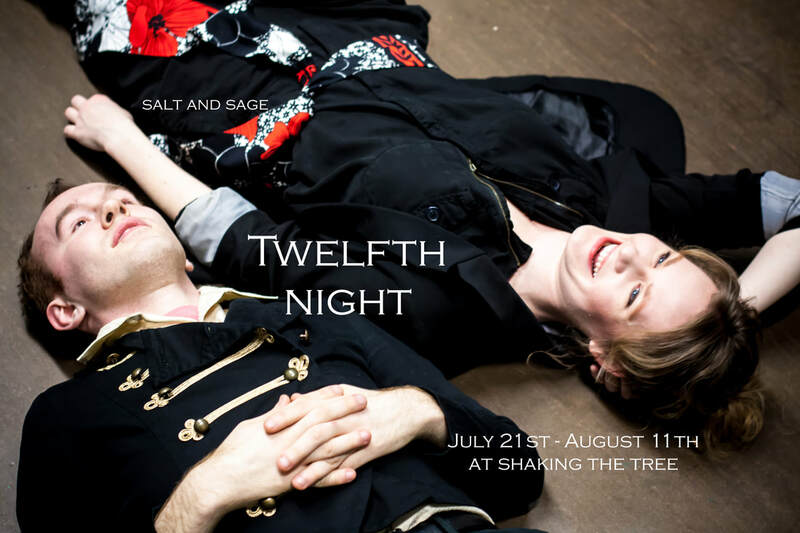 TWELFTH NIGHT: July 21st, 23rd, 27th, 29th, and August 2nd, 3rd, 5th, 10th, and 11th. All performances are the Shaking the Tree Theatre 823 SE Grant St, Portland, OR 97214. Tickets are $5, $10, $15, $20 or $25. Hamlet runs about 3 hrs 30 mins including two intermissions. Twelfth Night runs 2 hrs 30 mins including one intermission.